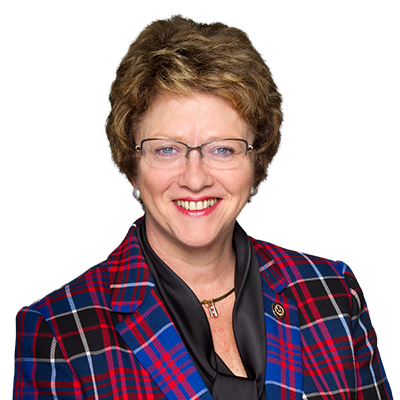 Simcoe, ON – The MP for Haldimand-Norfolk, Diane Finley, has been worried about the proposed Liberal tax hikes on local businesses. This week, the non-partisan Parliamentary Budget Officer (PBO) said that the Liberal tax hikes will cost local businesses at least twice as much as the Minister of Finance originally claimed, and could potentially end up costing more than $1 billion depending on how the Canada Revenue Agency (CRA) enforces them. The PBO’s report follows unprecedented criticism of the Liberals’ “income sprinkling” rules from past and current Chief Justices of the Tax Court. “‘I think it’s going to substantially increase the number of cases that go to the court, because it’s going to be a battle between the CRA and the taxpayers as to what ‘reasonable’ means in various situations,” former Chief Justice Gerald Rip said in an interview, according to the Financial Post.